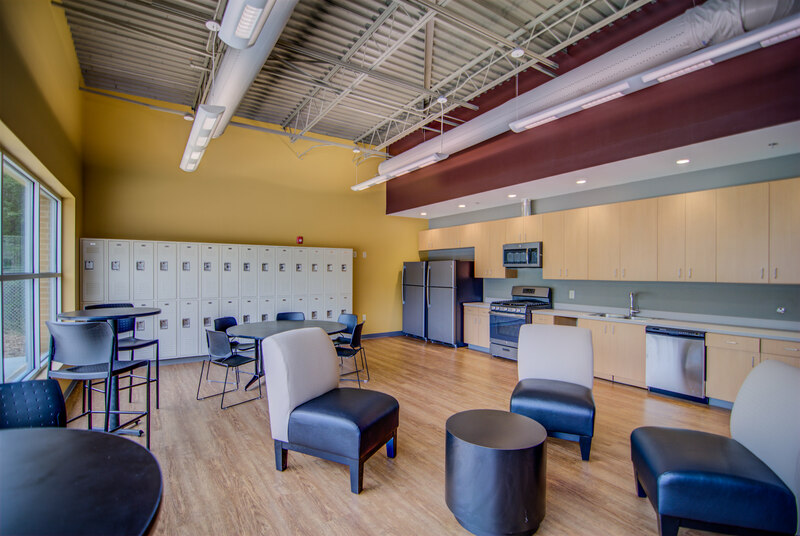 Dallas, GA — The project was a new 12,000 square foot E-911 headquarters and emergency operations center for the Paulding County community. 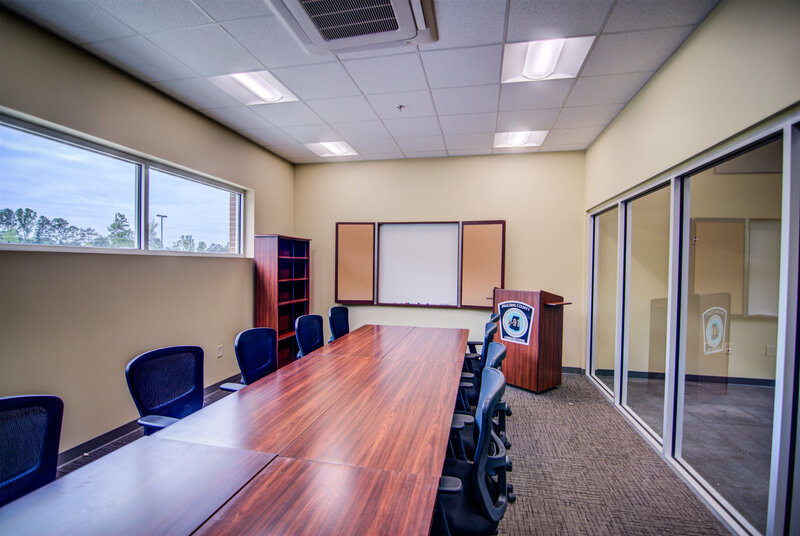 This building will handle about 300,000 calls annually in the call center and has office, conference, and a large emergency operations center area space. 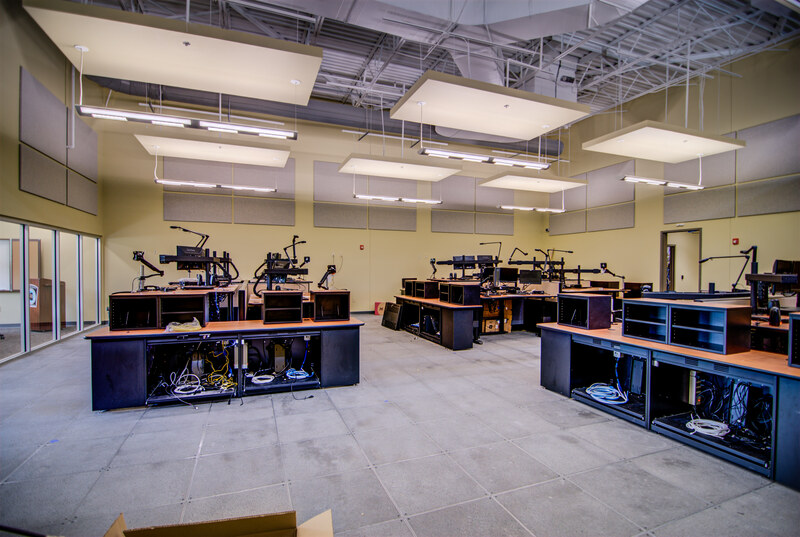 The Paulding 911 EOC Center was a 1st Place winner of the 2018 AGC Build Georgia Awards voted on by our industry colleagues due to stellar work by our team to complete this project with zero down time.